Exercise is medicine! But do people take the medicine? And for how long? Nowadays there is an unlimited amount of proof that physical activity and exercise are beneficial for health. Despite of this, an important question is if people take this medicine (regularly) enough to gain the multiple health-related benefits. Research shows that approximately 50% of all people drop out of an exercise program within the first six months. For this reason motivation and behaviour change are crucial topics. It is necessary to help people to stick to the exercise prescription. But it’s not only about exercise. Motivation and behavioural change are also main topics within nutrition and lifestyle in general. To support members, clients, and people in general to stick to their exercise, nutrition and lifestyle programme a well-balanced motivational and behaviour change cocktail is needed. 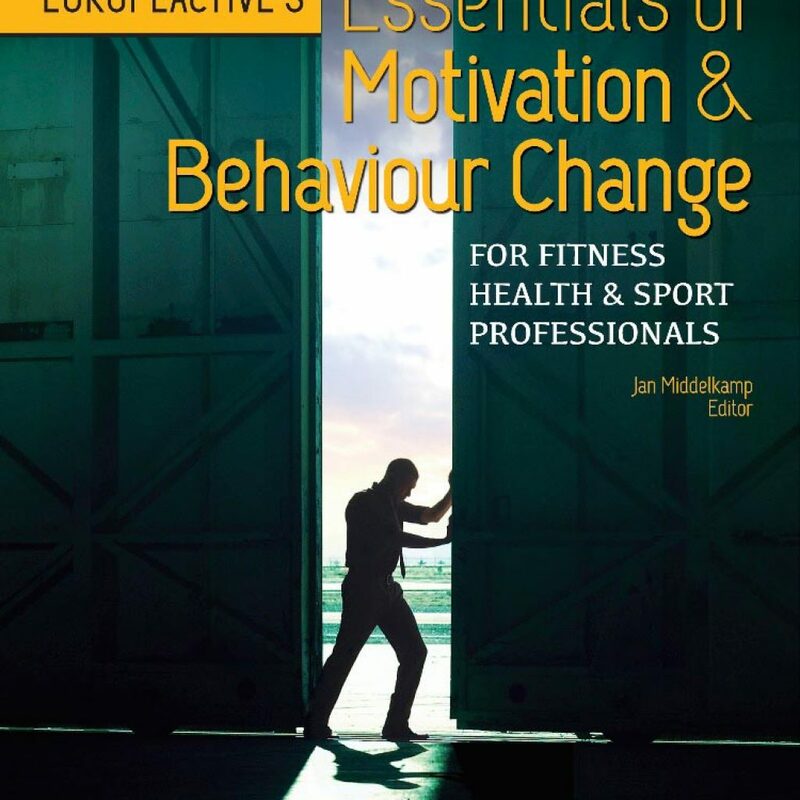 In EuropeActive’s Essentials of Motivation & Behavioural Change (2015), a wide range of strategies and practical tools will be presented based on multiple theories and frameworks. 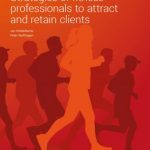 In ten chapters, topics on exercise, nutrition, and lifestyle will be discussed, but also special topics like the role of technology to support motivation & behaviour change, and customer service & communication. 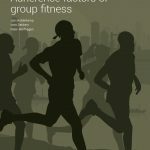 This book supports fitness, health and sport professionals to get more people, more active, more often. Personal trainers, fitness instructors, group fitness instructors, physiotherapists, nutritional coaches, sports coaches, and many more will learn about the essentials of motivation and behavioural change and gain a large amount of practical strategies and tools to support their clients or members.